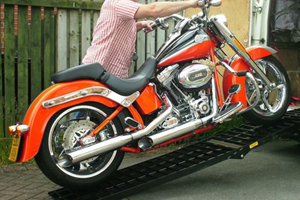 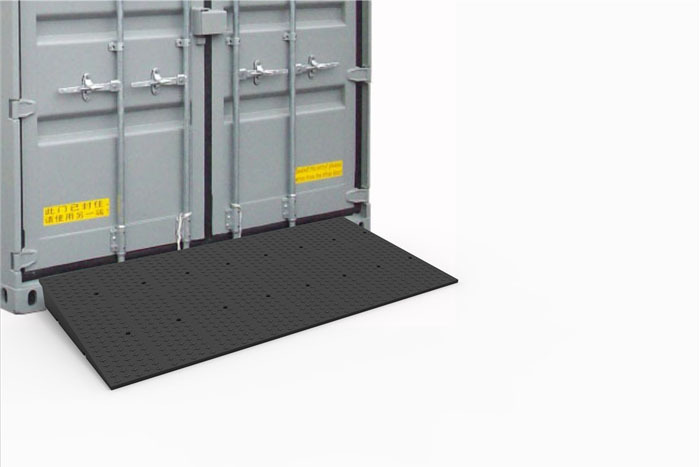 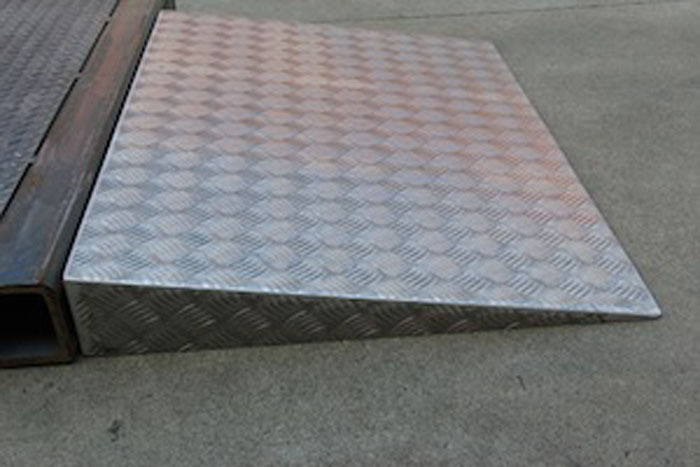 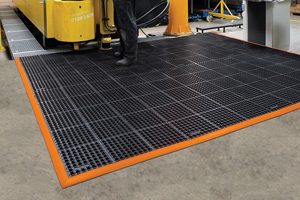 Perfect for larger vehicle access and heavy loading, the variety of container ramps are suitable for any industry. 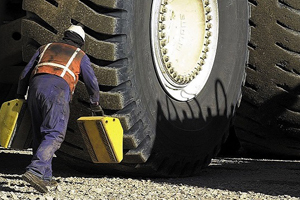 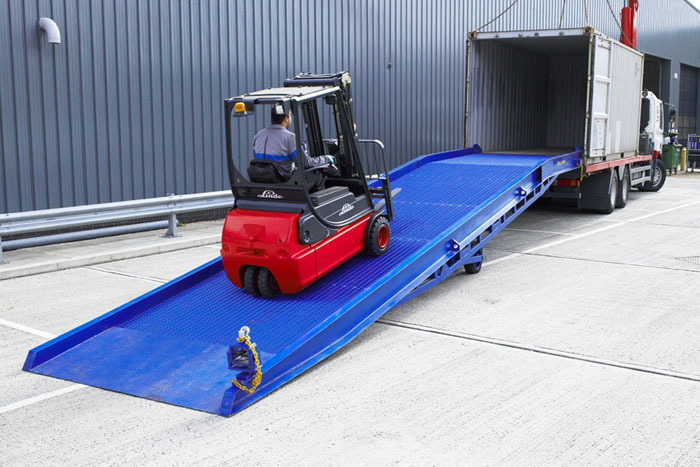 From large vans to pallet trucks – now you can safely cross pavements, steps and other site obstructions as well as securely unload and load your containers for an affordable price. 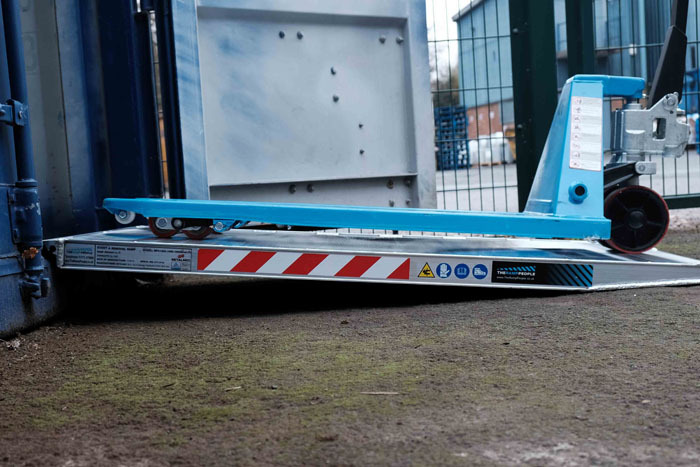 This selection of loading ramps for sale can be used with a pallet truck as well as forklift trucks, scissor lifts and all other manually operated machinery, allowing you to secure multiple ramps as needed around your working site. 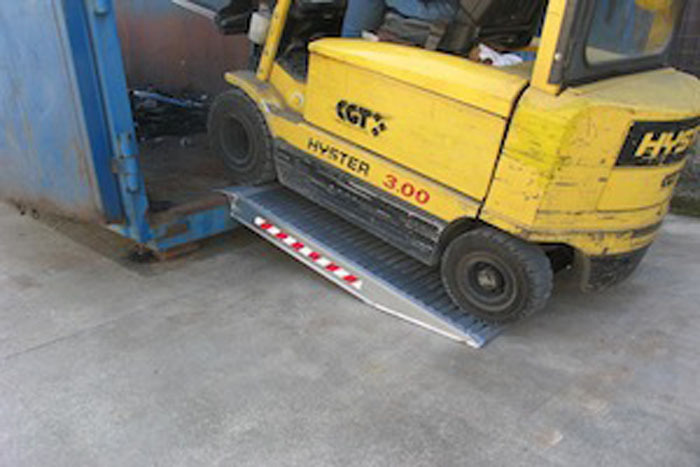 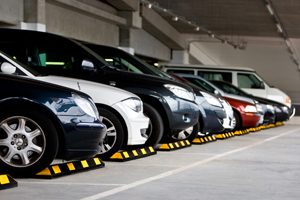 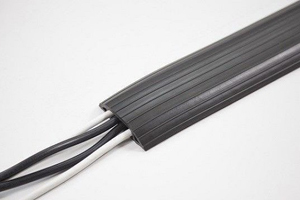 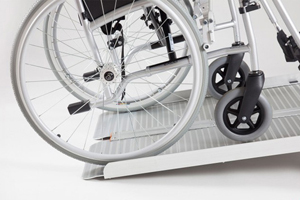 We offer a variety of container ramps, pallet truck ramps and wedge ramps, made out of aluminium or rubber, in varying heights and widths to suit your equipment. 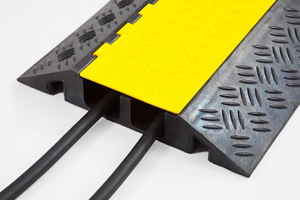 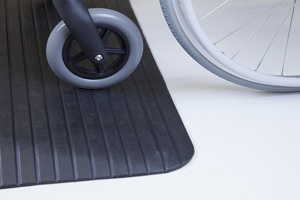 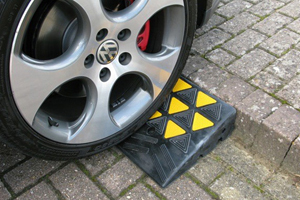 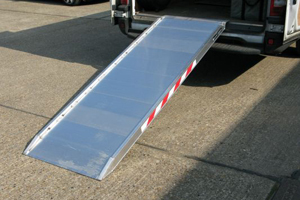 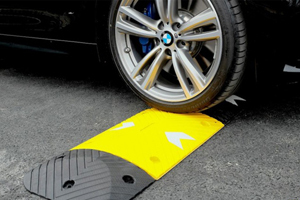 These access ramps secure safely to your van or pavement and we can provide additional rest or hook ends to buy as needed.